Triple R Ranch/Sara’s Stable – Sara’s experience and knowledge as a trainer makes her a great contact. Consider her for your problems, purchases or training questions! 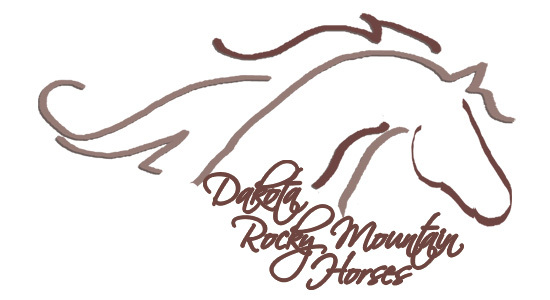 Rocky Mountain Horse Association – The official internet source for Rocky Mountain Horse information and breeding records. University of Minnesota Presents ASD in Gaited Horses – A horse owners concern about ASD and what it is.